Let's get one thing straight from the start: file-sharing technology like Winny or BitTorrent is a very good thing - if people want to use it for illegal activities, then that's up to them, not the creators of the software. So, with that in mind, the announcement made today that the BBC is to make many of its TV shows available as BitTorrent downloads seems a real crowd-pleaser. 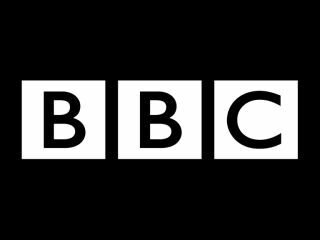 Hundreds of classic BBC programmes, such as Fawlty Towers and The League Of Gentlemen, will be available as paid downloads from the BitTorrent-powered Zudeo service, which is run by Azureus . As the shows will be encrypted with DRM keys, there should be no illegal sharing - pay to play, in other words. Addressing the poor image of file-sharing, Azureus CEO, Gilles BianRosa, said, ""This will be a very different experience from traditional file-sharing networks".